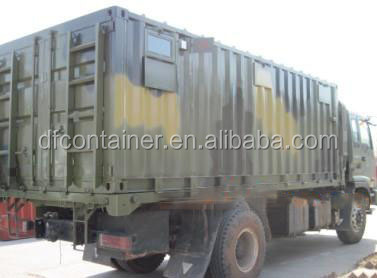 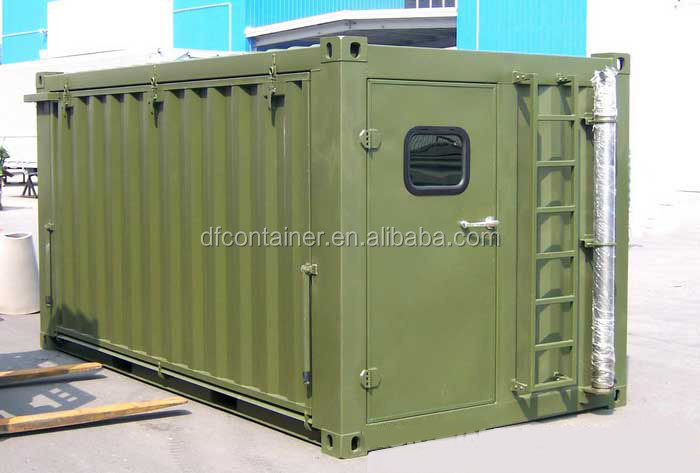 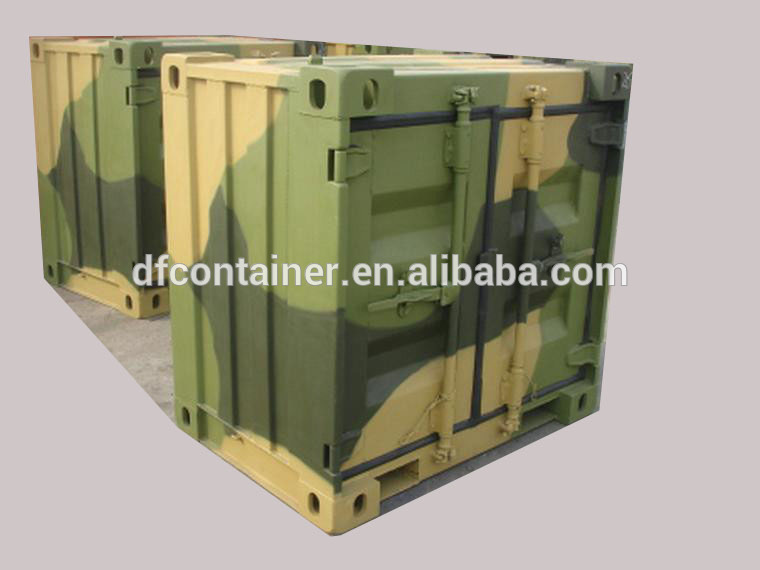 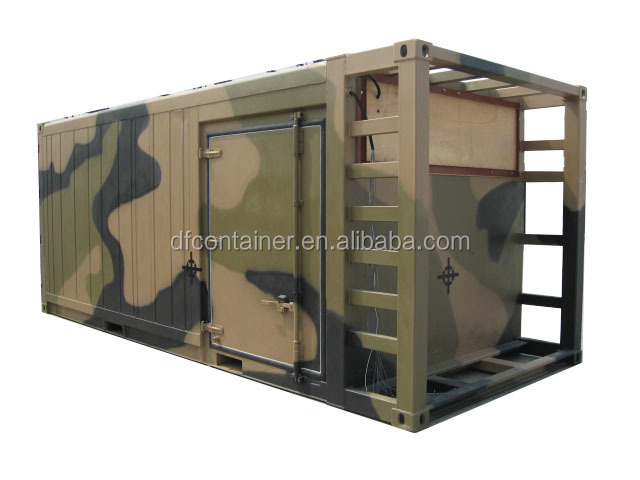 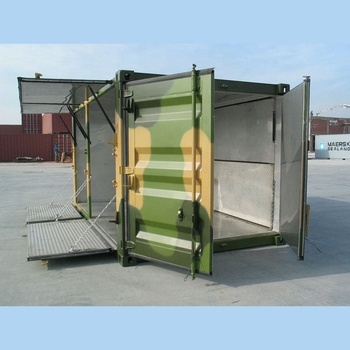 for storage, transportation in military. 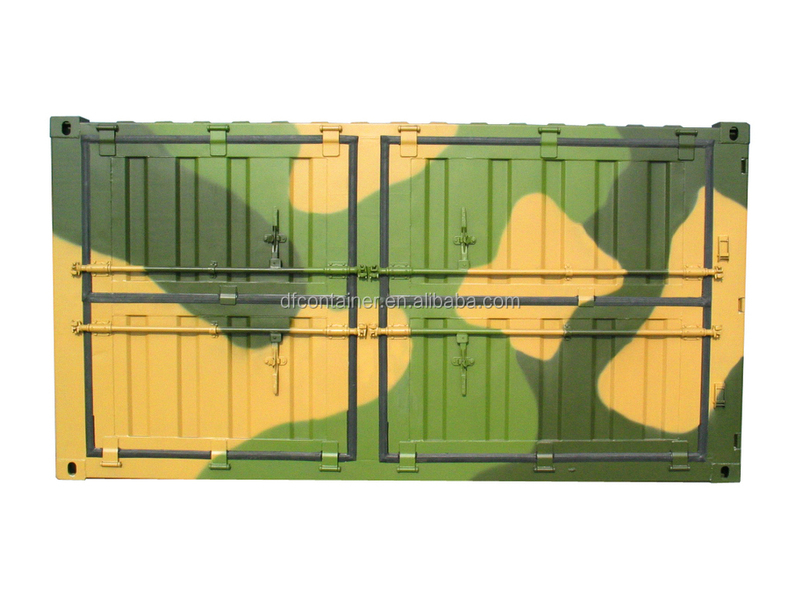 Special design like Camo paint, side door, gas spring window, etc. 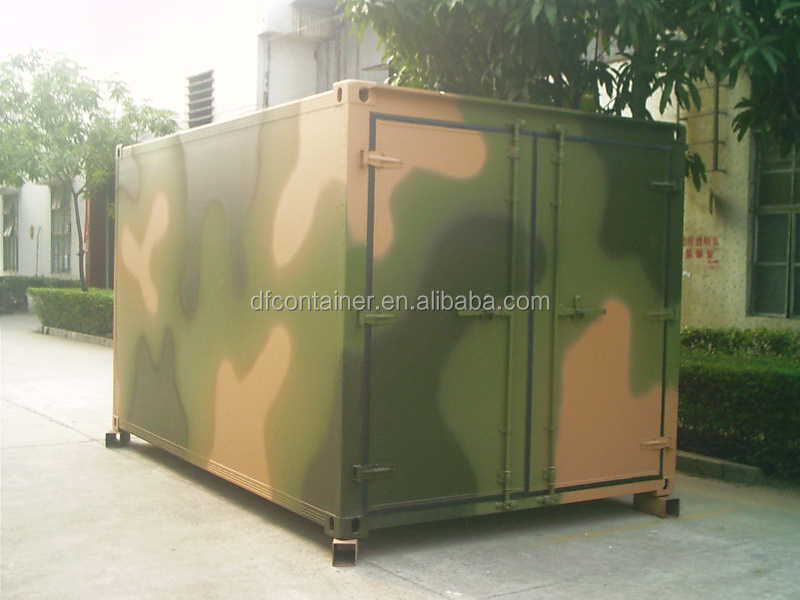 convenient for storage, lifting, quick moving.